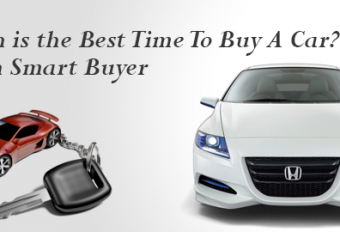 Are you planning to buy a new car this year? If yes, then you should play “The waiting game”. This game will make it easy for you to get the best deal for your car. Though we don’t like to wait yet we are able to catch a cost effective deal if we have patience.